I am keeping my finger cross that Megan Fox play turntable too. 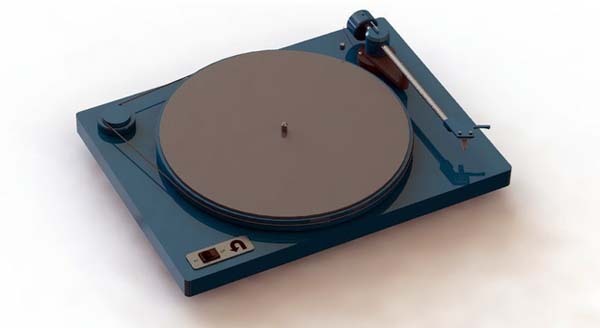 I will like to add Rega and Technic 1200 TT to the list. Rega because it held the price performer ratio for the longest time ( god knows how many sold world wide )and it is what introduce many to a slice high end sound. To Technic for almost single handedly kept the pressing plant from shutting down permanently through diehard DJ and scratching. Not exactly vinyl but it is some kind of spin off due to the high cost of vinyl now. Spin this more better. Don't play play or is it dun prey prey! So what is it about woman with vinyl that is so intoxicating. So anymore excuses for not own a turntable Huh, huh? Anyone know where to get a stethoscope on the cheap.